The Human RightS Initiative (HRSI) is an awareness raising and capacity building organization based at CEU. Founded in 1999 by the students of the CEU Legal Studies Human Rights Program, it has grown into an internationally recognized human rights organization, focusing on youth involvement, education and active student participation. 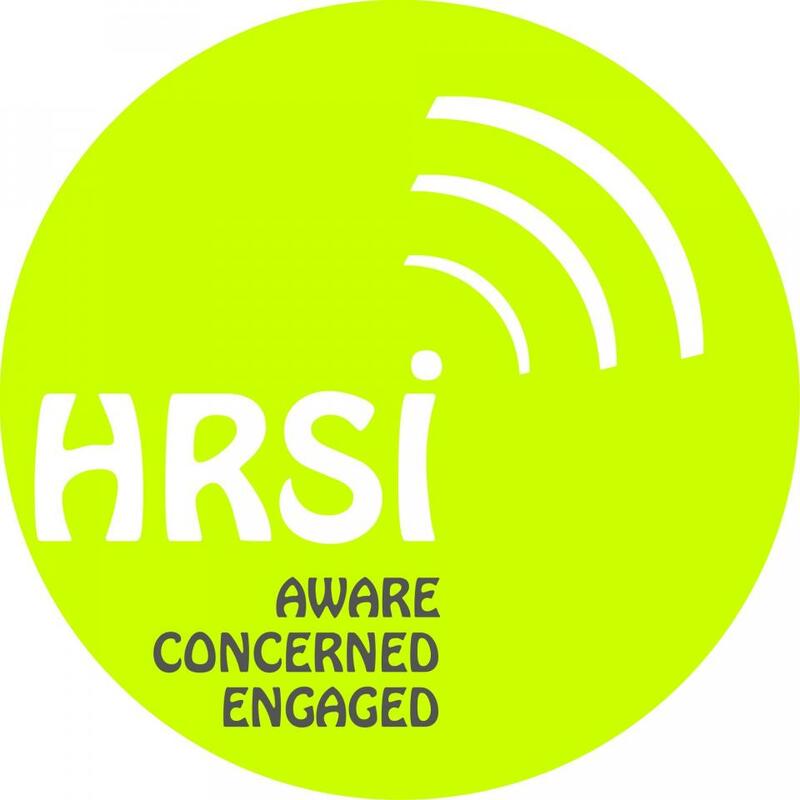 HRSI's mission is to promote social engagement through awareness raising and capacity building. Our main target groups are CEU students and alumni, local and regional students, NGO staff and activists as well as local and regional NGOs.